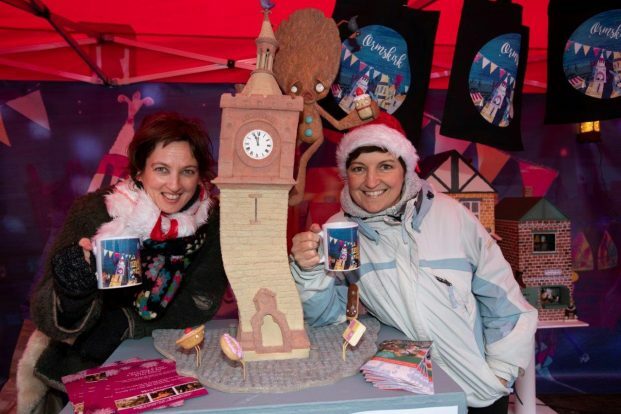 Huge crowds flocked on Sunday 25th November to the Christmas Gingerbread Market in Ormskirk for the Light Switch On. Circus performers from Edge Hill University provided a circus skills workshops for everyone. 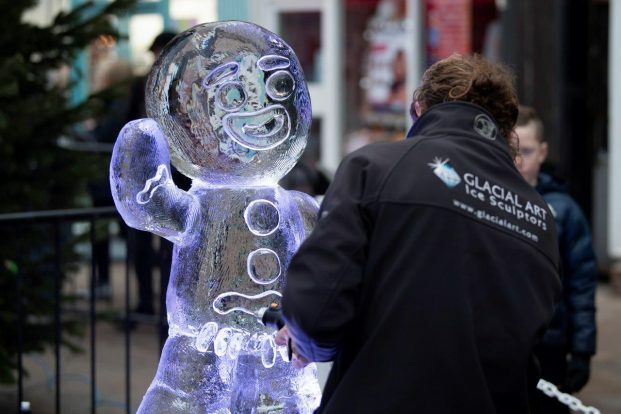 Visitors were spoiled for choice with all the stalls selling gingerbread-themed treats and gifts, and browsing the independent shops included on a Gingerbread Trail around the town. 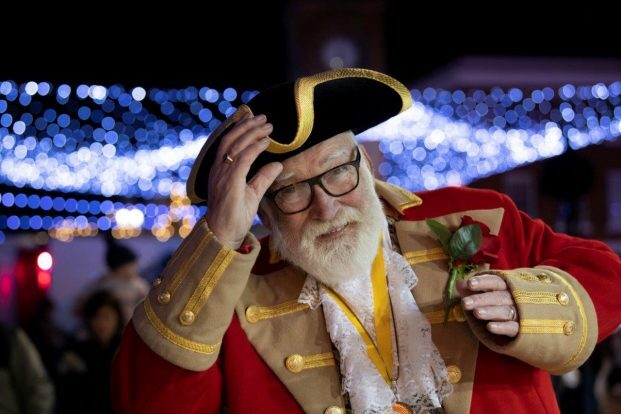 The final countdown to the Switch on was lead by West Lancashire’s very own Town Crier, Don Evans. 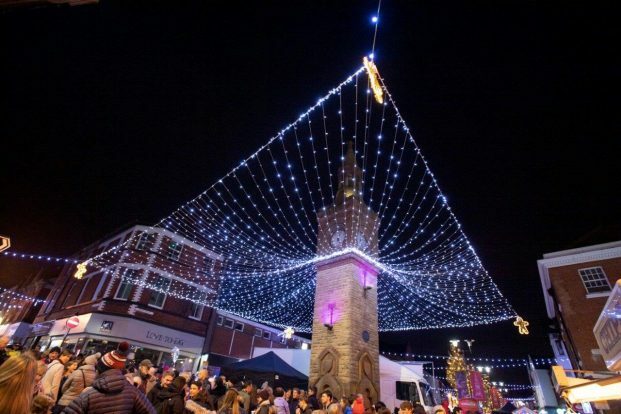 A fantastic and exciting day for Ormskirk and the community. It was their best attended Christmas event ever! 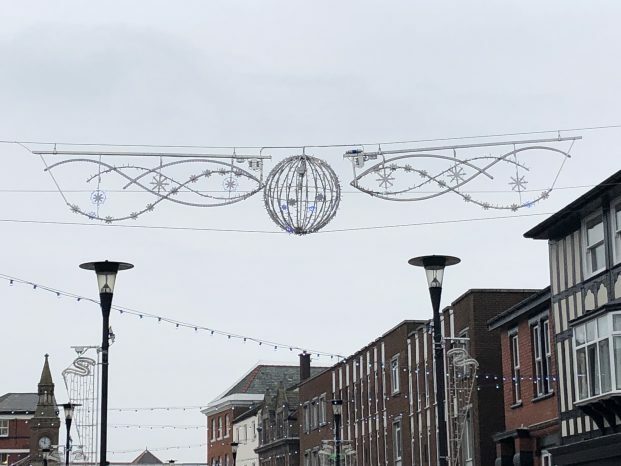 Blachere are delighted to have taken part in Revive & Thrive Magazine’s competition to win the amazing Christmas lighting prize and wish all entrees the very best of luck this year for 2019. Participating in the competition: Business Improvement Districts (BIDs), Councils, Town Teams or Business Groups/Chamber of Trades. Congratulations to all the finalists:List of 2018 Winner and finalists announced.